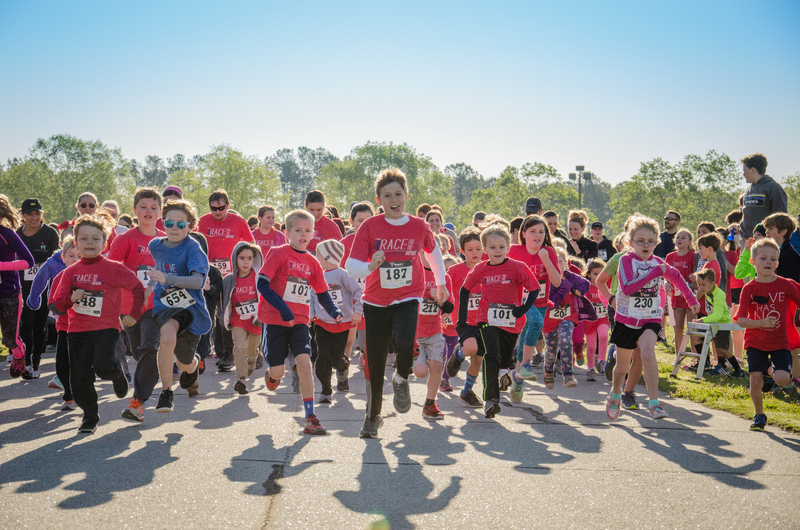 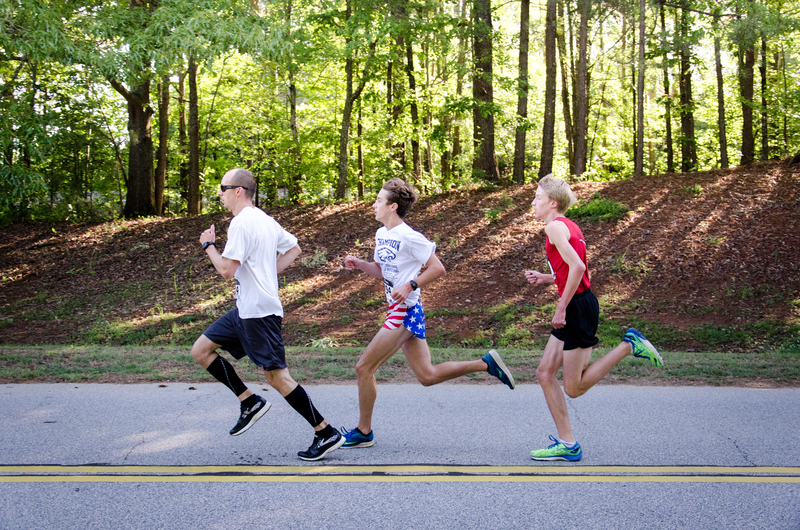 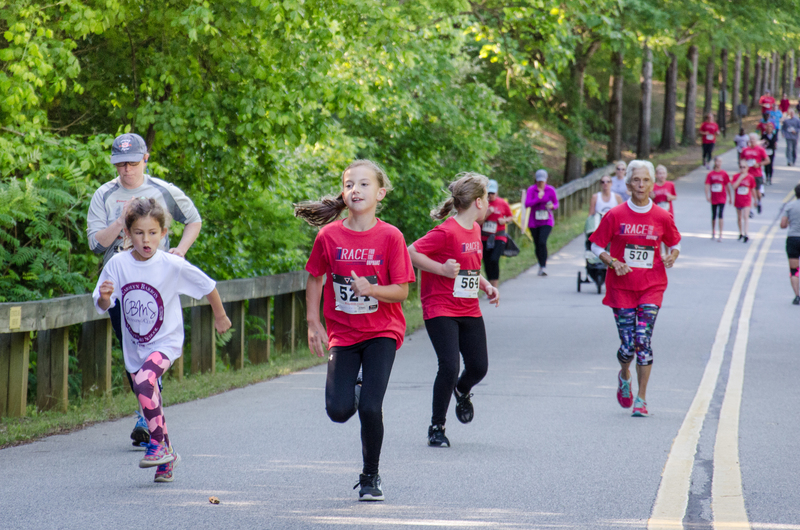 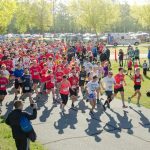 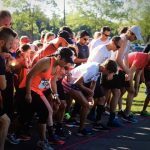 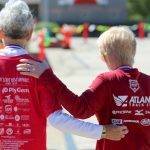 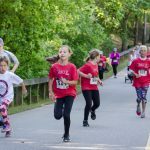 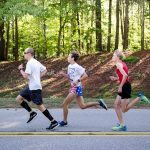 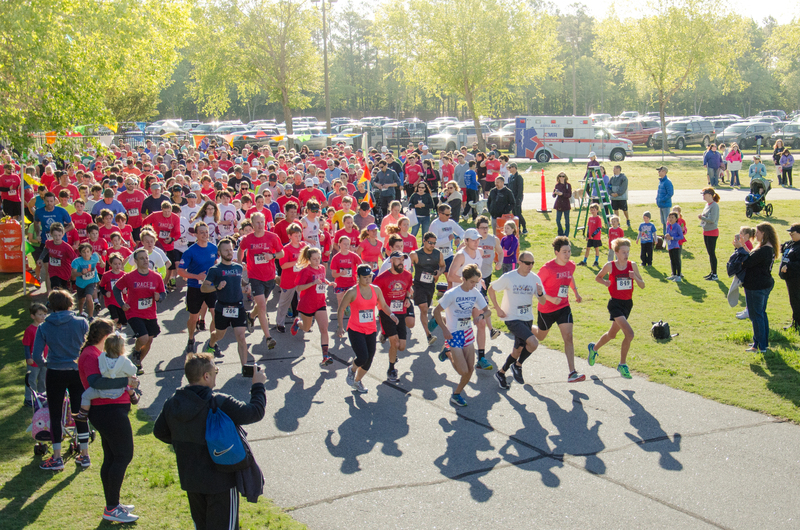 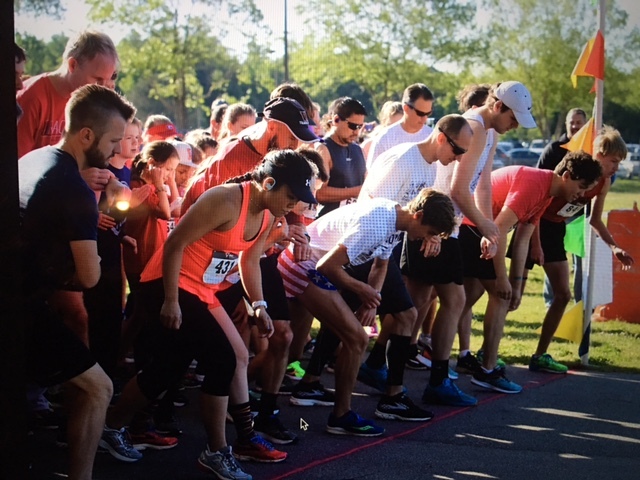 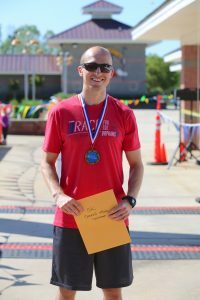 The 5th Annual RACE for the Orphans 5K on May 6, 2017 had a record number of 717 runners and walkers. 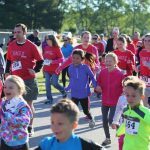 All of these participants helped raise $33,000 for the 2017 RACE grant recipients: the Parker family, the Pate family, and the Wernersbach family. 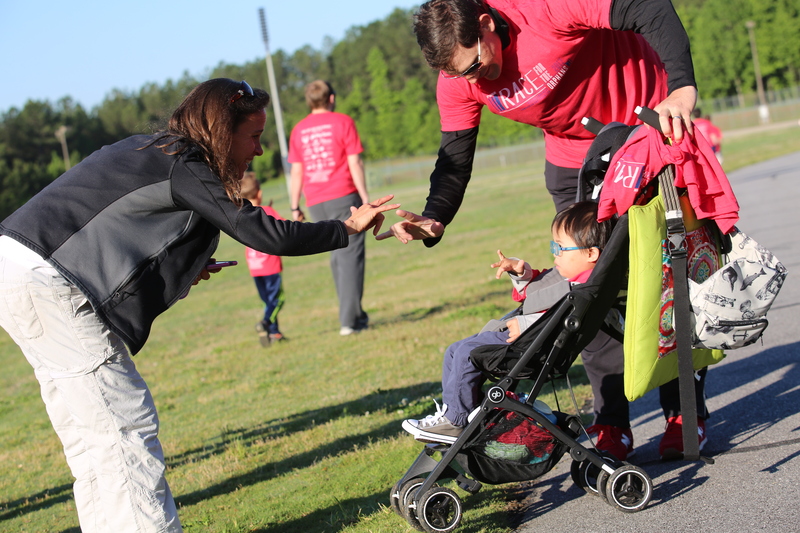 Thank you for an amazing day! 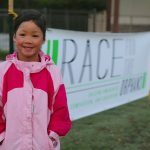 Congratulations to the winners of the RACE School Competition! 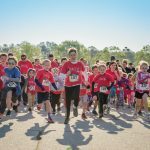 RACE for the Orphans was thankful to have two amazing photographers with us for the 4th Annual RACE, Christy Grote of Capturing Glimpses and Matt Evans of amattefinish. 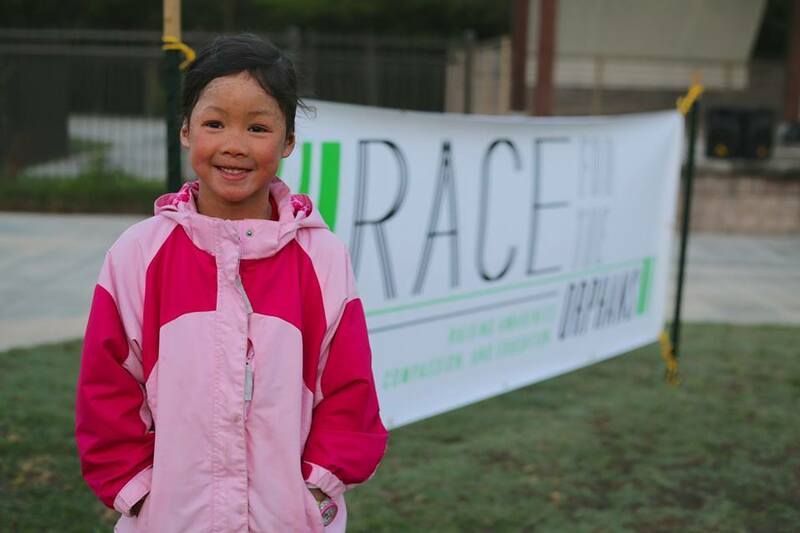 Combined they took almost 1000 pictures to help tell the story of the RACE! 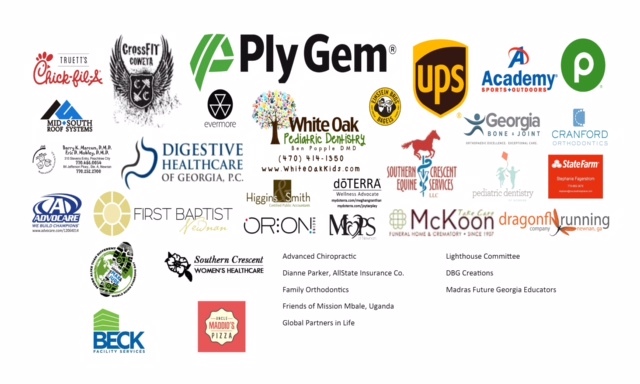 RACE for the Orphans wants to thank our generous 2017 Corporate Sponsors! 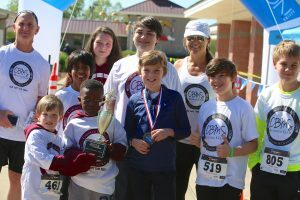 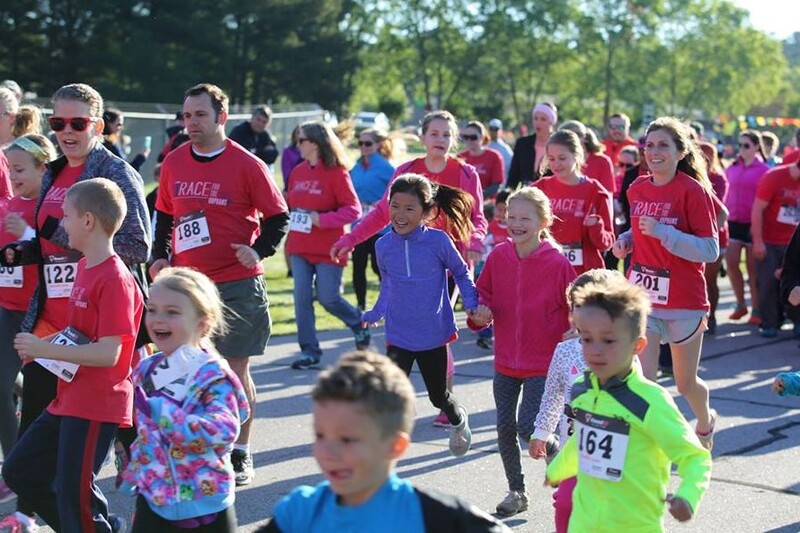 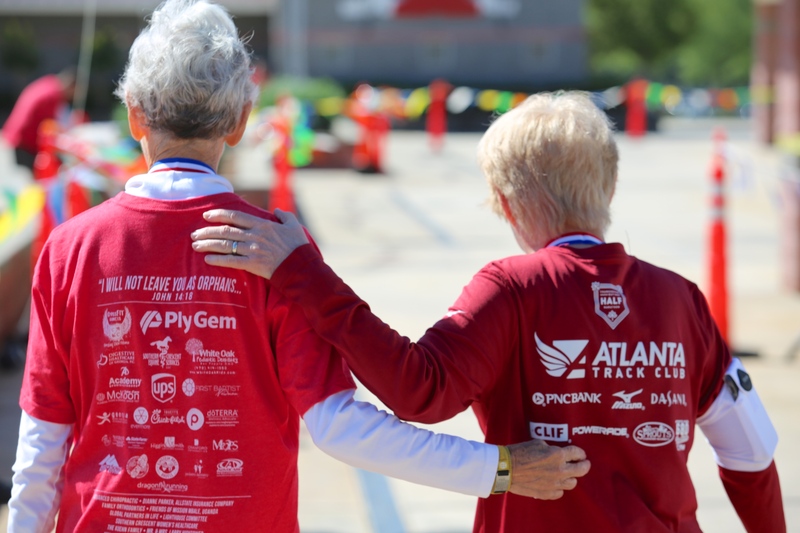 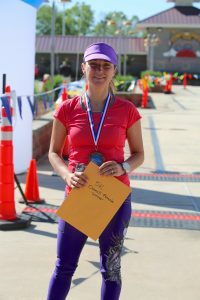 Register for the 7th Annual RACE!